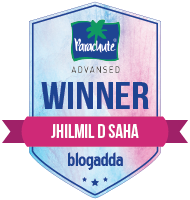 Oriflame The One Volume Mascara is a product from the High Impact Range. 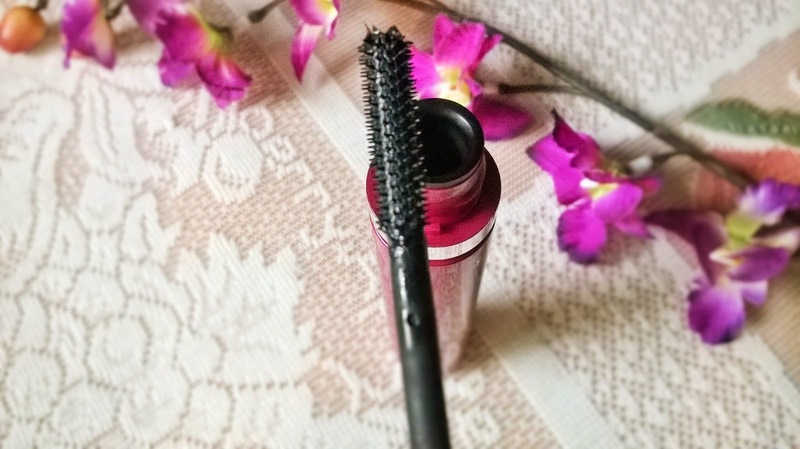 Lash-grabbing brush catches every lash for super separation and bombastic volume. Conditioning actives hold on to moisture for soft, lubricated ad conditioned lashes and Vitamin E that provides immediate nourishment. Bold Boost Wax System helps to create a rich, smooth & creamy consistency for ultra volume and easy application. 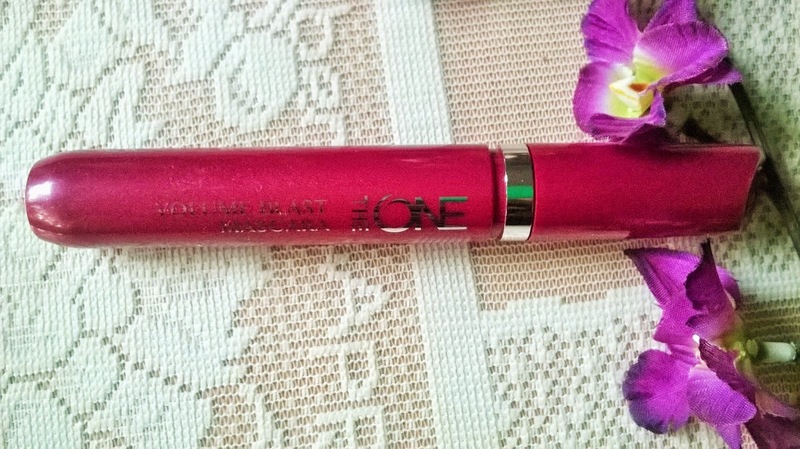 Packaging: The packaging of Oriflame The One Volume Blast Mascara is nice and simple in a maroon coloured holder. 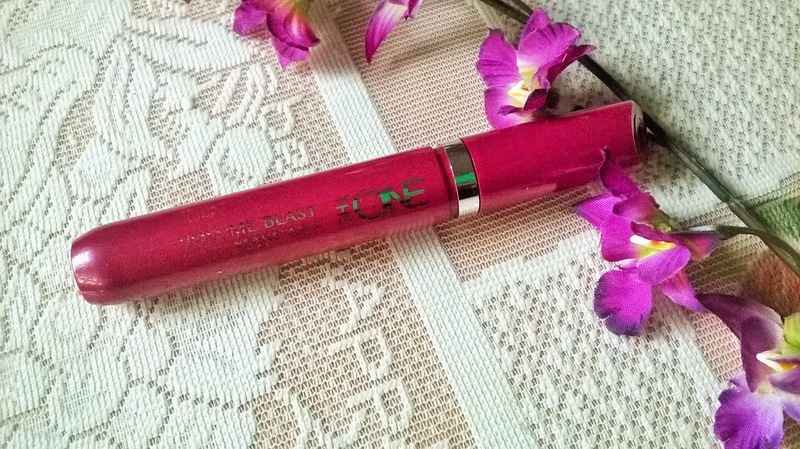 My Experience: Oriflame The One Volume Blast Mascara is from the High Impact range of products which are supposed to give high definition makeup looks. I like the applicator which enables to coat each and every strand of lash with adequate mascara. I am not blessed with long lashes and it requires quite an effort for me to create nice and sultry eye makeup. 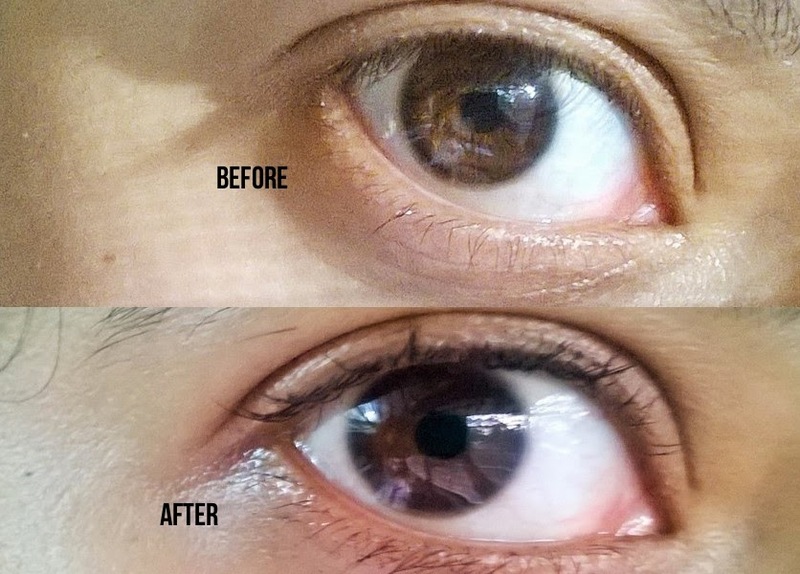 But this mascara is awesome and simply gives your lashes an immediate life which shows. 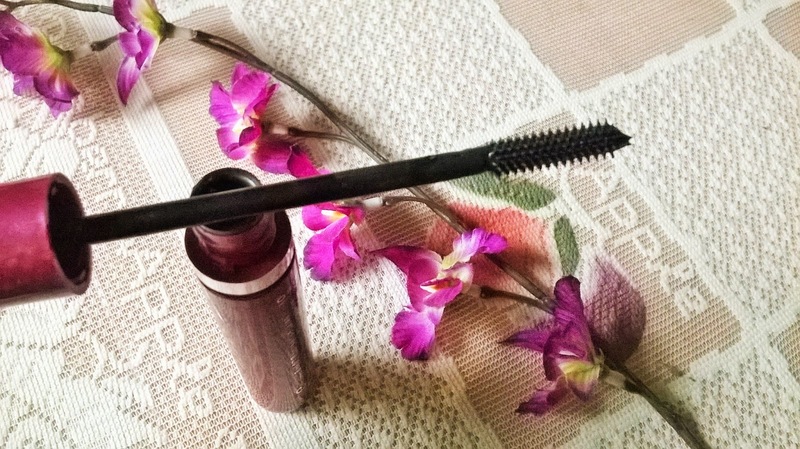 Oriflame The One Volume Blast Mascara is definitely a wonderful mascara, with no clumps formation, no smudging or no drying lashes. 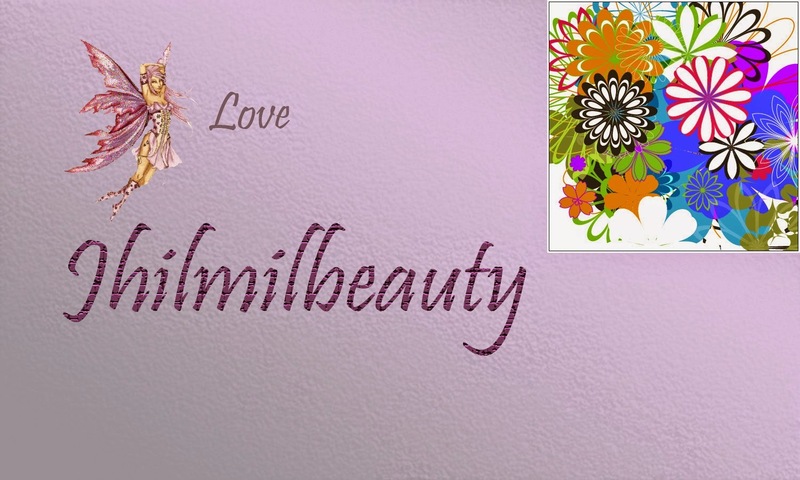 It gently settles on the lashes to give a lovely enhanced look, enough to open up the eyes. It is definitely your best friend when you need the quickest “wake me up” makeover. 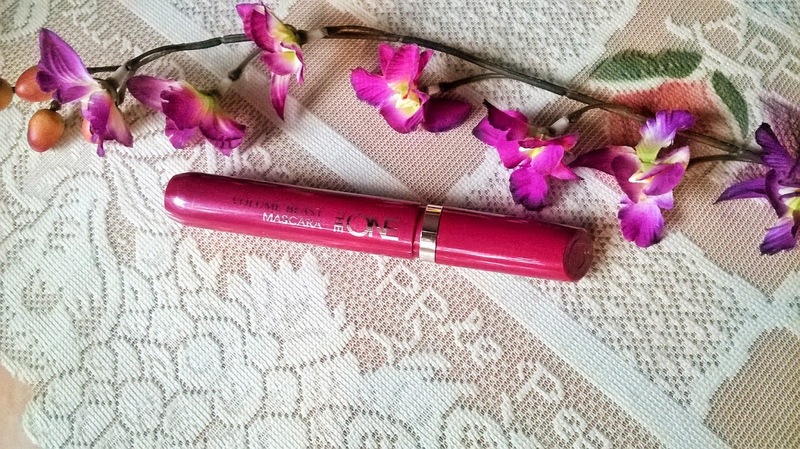 Easy to use, high definition, no-smudge look, no drying formula & an immediate boost in the density of lashes, makes this mascara a must-have for all. 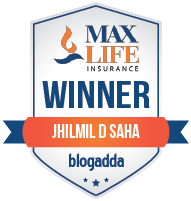 However, it is not waterproof, so while wearing it on sweaty or rainy days, you have to be a bit careful. 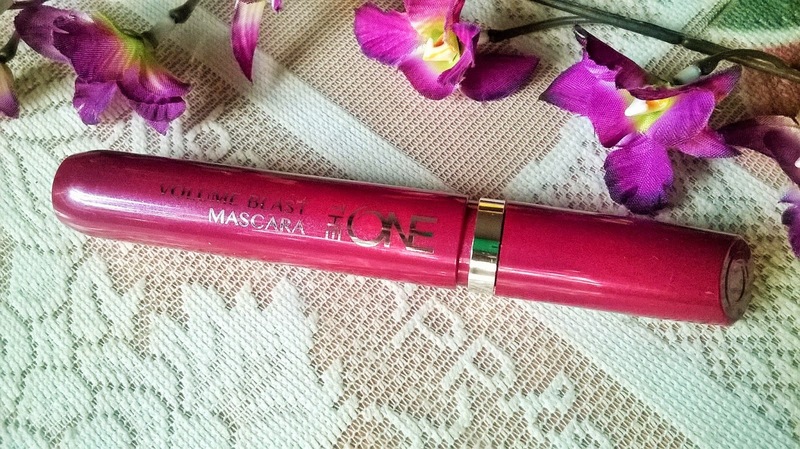 Oriflame The One Volume Blast Mascara is an excellent choice to create a voluminous lash effect, even on scanty lashes like mine. I would recommend this mascara to all, specially because the whole month of October it is available at an introductory price of Rs.399/-.